How can changing your morning routine change your life? Do you start your morning feeling relaxed and under control or do you start it feeling tired and frustrated? By crafting a morning routine that enables you to take care of YOU before you take care of everyone else, you can overhaul your entire experience of life and business. In this episode, I share my own 3 hour morning routine, which includes things like yoga, reading, and spending quality non-work time with Nick, my husband, before we start the day’s work. I explain why I do the things I do each morning – and give you some suggestions for things you might like to consider incorporating into your own morning routine. This is my routine – yours will look different. It all comes down to what you know you need to incorporate to help you start the day relaxed, and from a place of power and calm instead of stress. And the key element of this is the word ‘routine’ – I talk about the power of crafting positive habits, and how to grow your routine incrementally over time. Overhauling my morning routine changed my life – I now start my days from a place of power – knowing I’ve done all my vital self-care activities, and can launch into my workday from a place of energised calm. 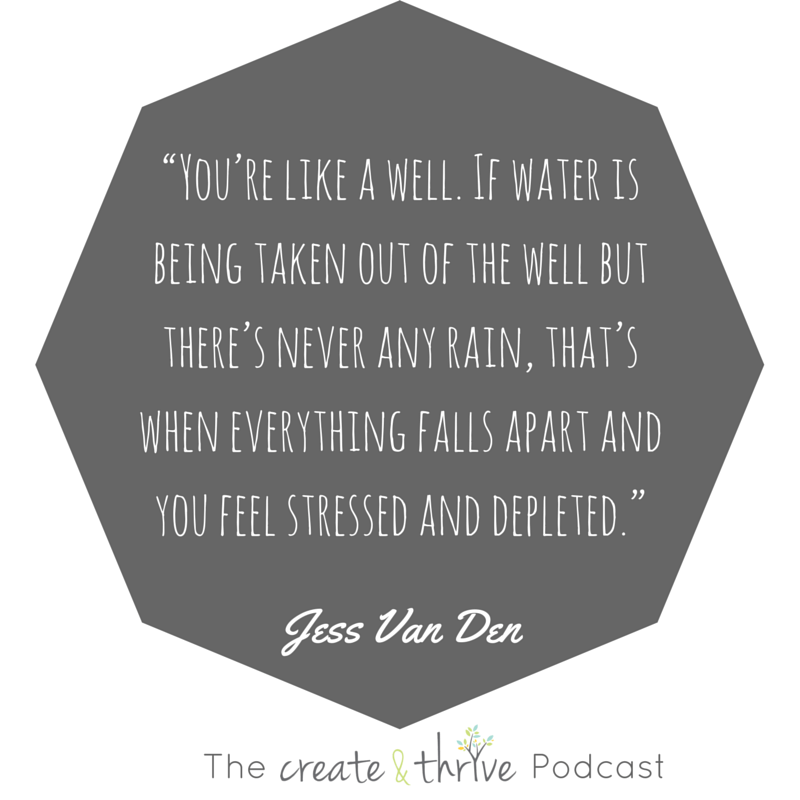 Of course – some days it all falls apart, and that’s okay! It’s what you do most of the time that matters – and the longer you work at crafting your routine, the more powerful it will become. There are heaps of great apps and websites you can find which give you exercise ideas and which can do within the time you have available for your morning. Leave yourself as much time as you can for your morning routine. Changing one thing in your morning routine is actually about changing a whole bunch of habits. All your habits are triggered by something which precedes them. Understand the reward for changing your habit – why do you want to change your habits? You will find that overhauling your morning routine will bring about ‘Energised Calm’. If you feel that you’re putting your needs above other people, you are! But that’s OK as you need to look after yourself before you can look after other people. Morning routines start the night before. Set a bedtime alarm so you get to bed with enough time to get ready and get enough sleep to get in gear for your morning routine. Getting more sleep is the number one way to boost your mental ability and mood. Make a plan – brainstorm everything you want in your morning routine and do a timeline. Have a shower and get dressed even if you are working from home that day. Share your thoughts by writing a blog post or on social media by using #CTPodcast.